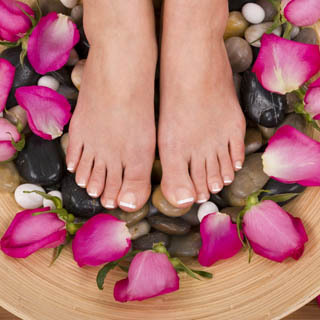 Treat your loved one to a spa experience which is will leave them feeling fabulous and relaxed. This 75 minute Spa Treat consists of a 30 minute Dermalogica Express Facial with a 15 minute Mini Back Rub concentrating on those aching shoulders and lower back along with 30 minutes complimentary use of Sauna and Tranquility Room. Everything you need to get ready before and after your service is made available for your convenience and robes, spa sandals and towels are provided. Showers are available and stocked. Use this gift voucher on AllGifts.ie to make a booking with Buff Day Spa. Or you can order a Buff Day Spa voucher for delivery by post and make a booking directly with them at a later date. Buff Day Spa vouchers are posted out free of charge once ordered. 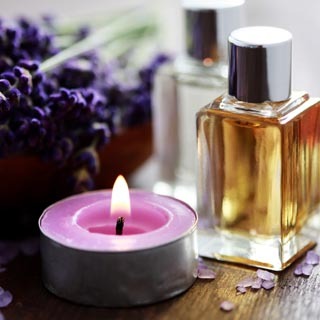 Buff Day Spa is located at 52 South King Street, beside the Gaiety Theatre in the heart of Dublin's City Centre and is open Monday-Friday, 10:00 - 20:00, Saturday 10.00-18.00. 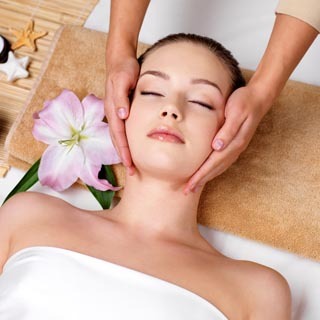 The Buff Day Spa is located beside The Gaiety Theatre, just off the top of Grafton Street in Dublin’s City Centre. Receive a FREE €10 Gift Voucher when you purchase any Gift Voucher over €100! 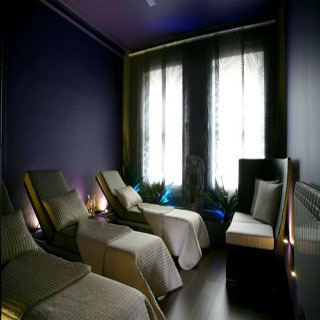 The Buff Day Spa is an award winning "Spa in the City” located in the heart of the Dublin next door to the Gaiety Theatre. Having recently won Best Day Spa in the Irish Spa Awards, The Buff Day Spa are proud to offer the highest standard of Beauty and Holistic Treatments to our clients. 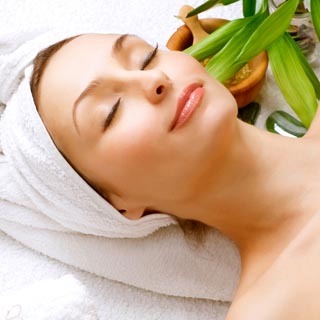 Choose from Dermalogica Facials & Image Peels to Aromatherapy, Universal Contour Wrap, La Stone Massage, Reflexology, Various Massage, Shellac Manicures & Pedicures, Fuschia Makeup, Sun FX Spray Tanning all in a beautiful setting. There is a Sauna available to guests for complimentary use as well as a beautiful Relaxation Area & Tranquility Room where guests can enjoy herbal teas or simply the view of the busy street below. The Buff Day Spa is unique in Dublin City Center as it offers an opportunity not just to pop in for a quick massage or facial as in most other beauty salons but you are invited to spend longer to completely unwind, wrap up warm in one of their luxurious bathrobes, sit and read a book in the various chill out areas whilst enjoying complimentary herbal tea or ease tired muscles in the sauna. All Spa Therapists are expertly trained and specialize in giving the very best treatments possible, tailored to the clients’ individual needs. 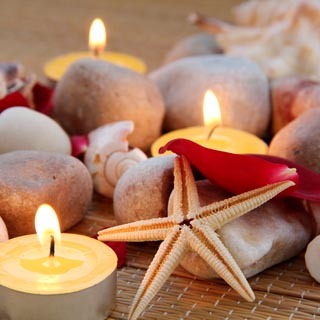 For your convenience, The Buff Day Spa is open 7 days a week and late evenings. We can cater for groups of up to 16 at any time, great for a special occasion with a difference. Gift Vouchers available for all occasions. We guarantee you will enjoy your treatments with us! 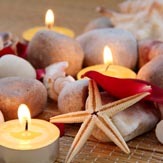 Vouchers for all The Buff Day Spa treatments are posted out free of charge.